What Homeopathy Doctors Say About Migraine Headache? A headache of varying intensity, sometimes accompanied by nausea as well as sensitivity to light and sound. Headaches are many, so the diagnosis, prevention, and cure should be different. Most of the people follow western medicine called – Allopathy, some favor alternative medicines, where Homeopathy is one of the most favorable and popular medicines invented by great Hanneman, these days, one of the best methods of treatment for various mental and psychological diseases. Here we will discuss migraine headache, which most of the medicines say incurable disease, better to say a symptom or ailment, no specific medicine or treatment available, not even in Allopathic medicine. But what do you do if you have it and it became a monster disturb you anytime, anywhere and you suffer a lot? You probably take medicines sometimes after consulting your doctor and sometimes over the counter, but you get relief for a certain moment, not forever. This way you are living, not a headache or pain-free life, but with it, accustomed to it and believe that no medicines are there in the world that can help you to come out from this monster’s stomach, yes the pain – Migraine Pain – Migraine Headache. A migraine often called migraine headache is a severe, often painful headache that can be preceded or accompanied by the sensory warning signs, such as flashes of light, blind spots, tingling in the arms as well as legs, nausea, vomiting, and/or increased sensitivity to light as well as sound. Migraine headache is one of the most common problems affecting more than 36 million Americans, about 12% of the total population. Here we have discussed some key points that help you to understand the causes of migraines and which medicines or method of treatment is good for this issue. The cause of migraine headache is still unknown to the doctors. They assume the cause but cannot tell you this is or that is the cause of your migraine. Migraine can be preceded or accompanied by an aura of sensory disturbances, followed by one or a both-sided headache. Near 12 percent of Americans suffer from migraine headache these days. Migraine tends to affect men and women between 15 to 55 years of age. Few people who are suffering from migraine headaches can clearly identify triggers or the factors that cause headaches, such as allergies, stress, anxiety, light etc. Few people also found warning preceding the onset of migraine headache. The majority of migraine sufferers can easily prevent the full-blown effect by identifying as well as acting upon the warning signs. The greater number of people tries over the counter medication to reduce pain for a certain time, but not forever. Specific medications can help some migraine sufferers, but Allopathy does not prove better and long-term success in relieving migraine headaches. People who suffer from severe migraine headaches take preventive medications as well. How to reduce migraine pain? You should consult your doctor (Allopathy/Homeopathy/Ayurveda/Naturopath) about your migraine headache. How long are you suffering? 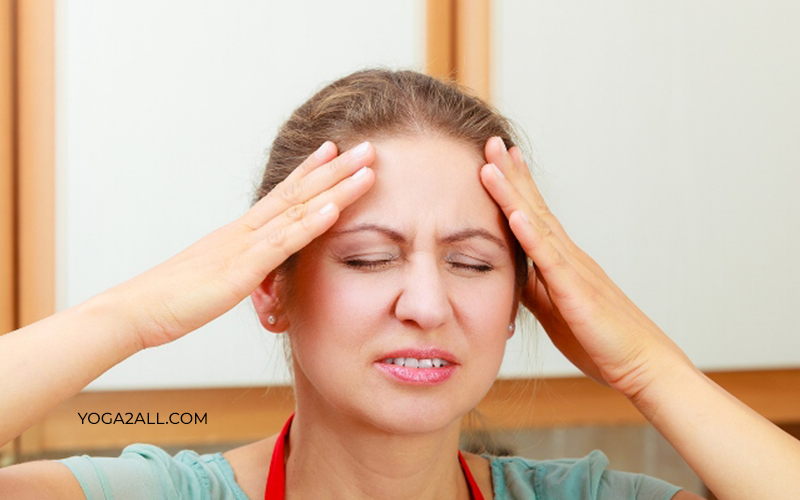 Which time do you feel migraine headache or migraine pain? If you suffer when lights blink or excessive sound. Do you take any allopathic or homeopathic medicines? Etc. These days, the majority of people suffering from migraine pain and consult with homeopathic doctors or often with doctors practicing alternative medicines. Many believe, if there is a solution for migraine headache then homeopathy, Ayurveda or alternative medicines can cure it. 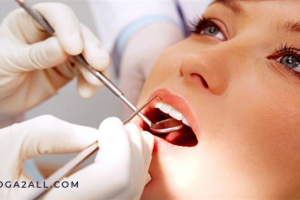 Treatment can be of different types. Let us discuss that. The below mentioned things are not long-term remedies for reducing migraine pain, but you can apply these things to get instant relief from migraine headache. You can use ice to reduce migraine pain. Always use cold rather than heat to reduce migraine pain. According to researchers, ice is an anti-inflammatory thing and it helps reducing migraine headache for sometimes, but this cannot be a long-term solution. You can take supplements to reduce pain. Of late, a study has been conducted on migraine, says patients who took at least 400 mg of riboflavin or vitamin B2 on a daily basis, get less migraine headache after a few months. A clinical study also conducted on migraine pain says CoQ10 is one of the most effective supplements proven good in reducing migraine headaches. You can try Yoga and Relaxation Techniques. Massage is considered a great relaxation technique that helps ease neck as well as shoulder spasms. Many believe Tai Chi helps increase body awareness. It helps detect and treat migraine headache. Yoga that focuses on mindfulness, for instance, Hatha Yoga or Restorative Yoga can help. You can apply herbs for migraine. A recent study has conducted on migraine that confirms that herb butterbur can prevent migraine headache because it supports healthy blood flow to the sufferer’s brain. You can implement acupuncture. Many studies have been conducted on acupuncture and migraine headache and have found that acupuncture provides an ease migraine headache and it gives long-term outcomes as medicines but without any side effect. Migraine often called a Paroxysmal headache. People who suffer from migraine can consult with homeopathy physician regarding their headache. Homeopathy can be a blessing to cure migraine. 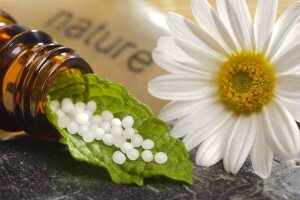 Homeopathy has proved that long-term treatment can cure migraine headaches. It is not so easy to cure as we think, moderate, acute and severe migraine headaches need long-term homeopathy treatment, but the good news is, it is curable by homeopathy. You should not take medicines over the counter / without consulting a qualified homeopathic physician, albeit we have discussed here some medicines that can be taken if you suffer from pain or a headache and you do not find a physician near you. Medicines like paracetamol, aspirin or other analgesics (painkiller) can reduce the migraine throbbing for sometimes, but they are not for long-term cure. These types of painkiller medicines may provide you some relief, but not that much effective for the majority of sufferers and may be dangerous as well as harmful treatment. In allopathy or conventional medicine, patients are generally treated with abortive medications and found incurable. In a nutshell allopathic medicine treat the symptoms, not the individual suffering from migraine headache. These types of medicines are made from synthetic materials that are non-organic, so they must have a side effect. It is also proved that some painkiller medicines are toxic to liver, kidneys etc. Studies shown continuous use of painkiller medicines reduce the body’s natural healing capacity. What is severe migraine headache? A migraine headache can cause severe throbbing pain. Sometimes it gives you pulsing sensation. The sensation can be felt on one side of the head, swings and sometimes on both the side of the brain. With a migraine headache, one can be accompanied by nausea, vomiting, as well as extreme sensitivity to light and sound. Migraine pain attacks can cause significant pain for several hours to 1 – 2 days. Often the pain is so severe that hard to manage. 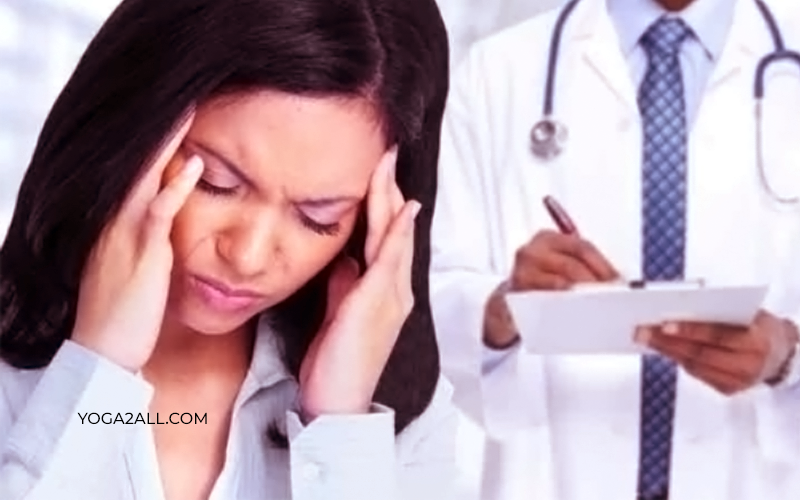 If you are suffering from a severe migraine headache that only your doctor can tell you. He or she may tell you what medicines you need and make them less painful. Talk to your doctor, the right medicines are there, but homeopathy can be the right choice for you. As a long-years migraine sufferer, I did rely on homeopathy and got the results. If you are suffering from a severe migraine headache, you should know that the right medicines, combined with self-help remedies as well as lifestyle changes may help you. 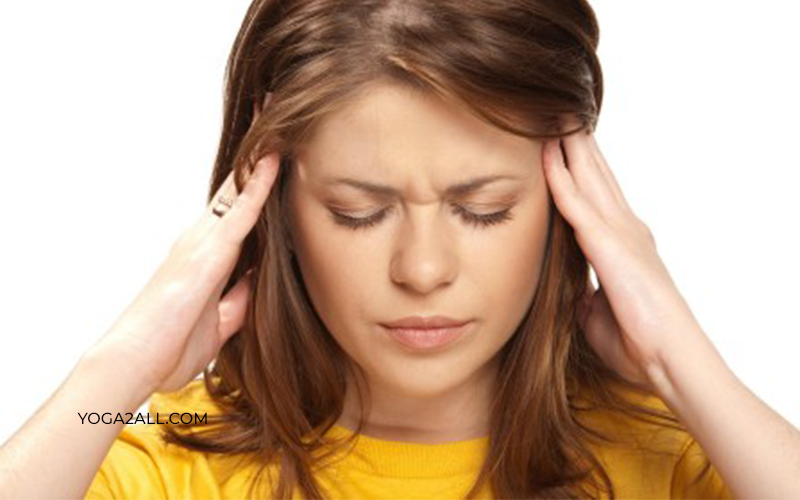 What is acute migraine headache? What do doctors say about migraine headache? Is Homeopathy safe for migraine treatment? Migraine in India and World? Next Article Want to Know the Hidden Secret of Yoga for Sexual Health Benefits? Excellent post was written on homeopathy and migraine headache. 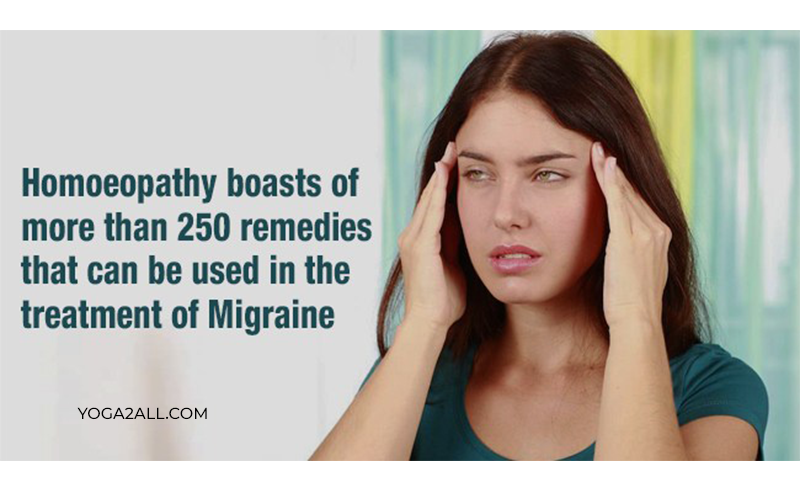 I have been suffering from migraine for a long term and now I am hopping homeopathy will be helpful for me. 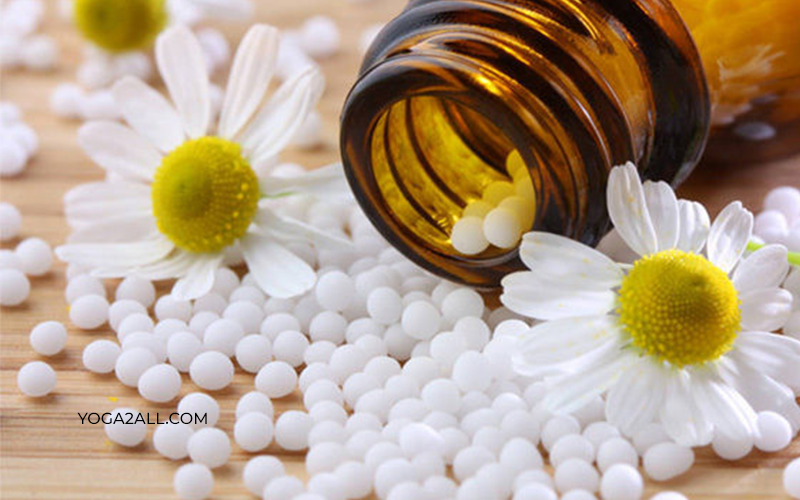 This post is very helpful for novice about homeopathy and how it is helpful for migraine headache. thanks a lot. People who have been suffering from homeopathy for many years will be benefitted from this post yoga and migraine headache.